← SAVE THE DATES!!! 4 The 3rd Annual Athletes vs Cancer Fight Back Weekend Hosted by Matt Barnes!!! 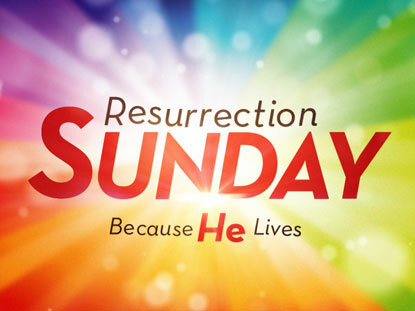 Resurrection Sunday!!! JESUS IS ALIVE!!! HAPPY EASTER SUNDAY!!! .. When I say Jesus … u say CHRIST!!! … JESUS!! !